A Coventry manufacturer has launched Australia’s first-ever driverless mobility service in a retirement village. Aurrigo, in collaboration with Regional Development Australia, has launched the autonomous vehicle trial at the Lendlease-owned Elliot Gardens retirement village at Port Elliot. The trial will showcase how autonomous technology can deliver improved mobility for the 330 residents living in 194 villa homes at the 66-acre village. Aurrigo, in collaboration with Regional Development Australia, has launched the ‘world first’ autonomous vehicle trial at the Lendlease-owned Elliot Gardens retirement village at Port Elliot. The trial will showcase how autonomous technology can deliver improved mobility for the 330 residents living in 194 villa homes at the 27-hectare village. Designed as the way to transport people on first and last mile journeys lowering emissions and congestion, the four-seat, on-demand Pod is also good to go around big venues such as airports, shopping centres, campuses and theme parks. 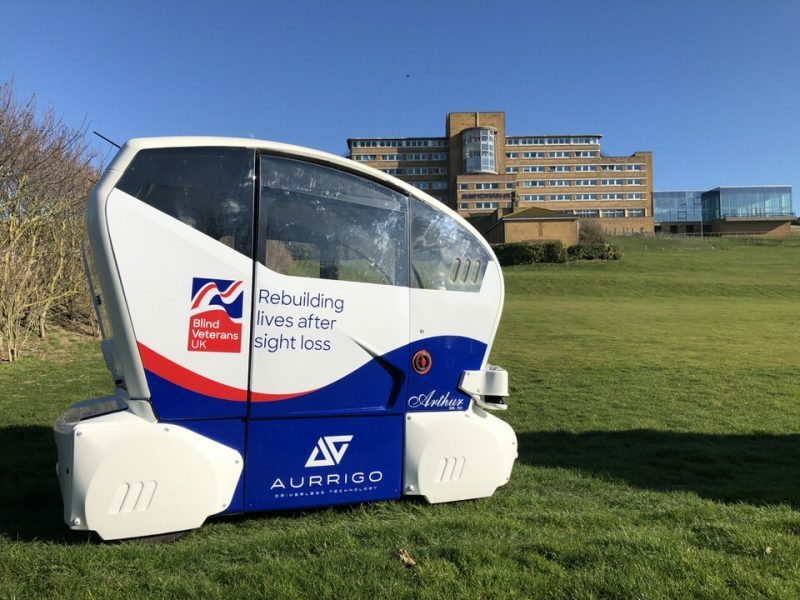 Coventry, UK-based self-driving vehicle developer Aurrigo is kick-starting a ‘world first’ trial showcasing how autonomous technology can deliver improved mobility and independence for people with health conditions and disabilities.